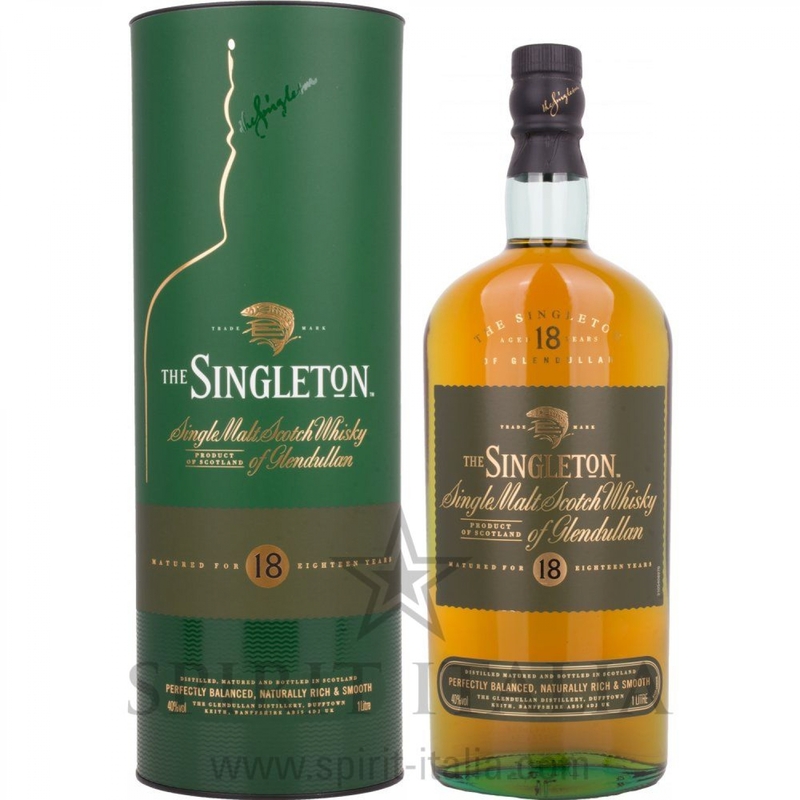 Singleton of Glendullan 18 Years Old GB 40% Vol. 40,00 % 1 l.
Buy now this product together with Chivas Regal Scotch 12 Years Old Limited Edtition by LSTN SOUND CO. in Tinbox 40,00 % 0.7 l.
Chivas Regal Scotch 12 Years Old Limited Edtition by LSTN SOUND CO. in Tinbox 40,00 % 0.7 l.
ready for shipment: in 7-10 days Chivas Regal Scotch 12 Years Old Limited Edtition by LSTN SOUND CO. in Tinbox 40,00 % 0.7 l.
Lagavulin Single Malt Whisky 16 Years Old GB 43,00 % 0.7 l. 78,70 EUR / 112,43 €/lt. Loch Lomond Peated Single Malt Scotch Whisky GB 46,00 % 0.7 l. 41,50 EUR / 59,29 €/lt. Kavalan Concertmaster Single Malt Whisky Port Cask Finish GB 40,00 % 0.7 l. 59,80 EUR / 85,43 €/lt. Johnnie Walker Blue Label Scotch GB 40,00 % 0.7 l. 174,10 EUR / 248,71 €/lt. Mackmyra Moment MARELD Svensk Single Malt Whisky GB 52,20 % 0.7 l. 118,35 EUR / 169,07 €/lt. Johnnie Walker Explorer's Club Collection The Royal Route GB 40,00 % 1 l. 115,90 EUR / 115,90 €/lt. Glenlivet The Master Distiller's Reserve 1824 GB 40,00 % 1 l. 58,65 EUR / 58,65 €/lt. Glen Garioch 12 Years Old GB 48,00 % 1 l. 59,80 EUR / 59,80 €/lt. Glenfarclas 25 Years Old GB 43,00 % 0.7 l. 117,15 EUR / 167,36 €/lt.